ONTARIO, Calif. (KABC) -- Ontario police arrested a man Tuesday suspected of killing a woman he was dating. 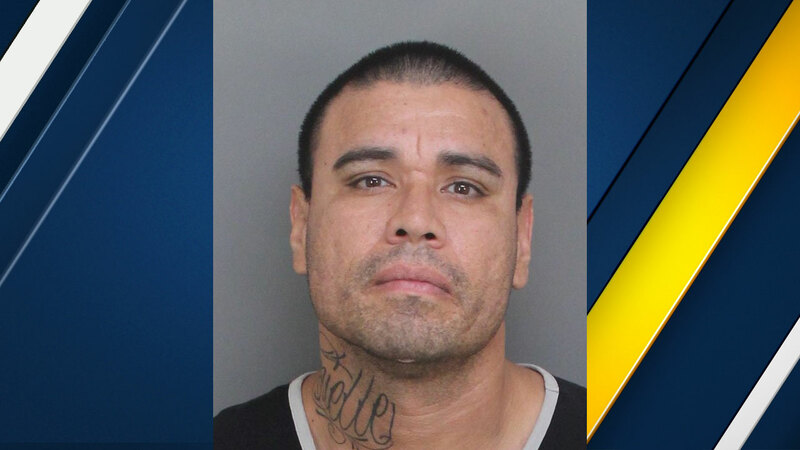 Simon Daniel Gonzalez, 38, of Ontario, was taken into custody in the 1600 block of North Solano Place. He was booked into West Valley Detention Center on suspicion of murdering a 29-year-old woman he was dating. Ontario resident Siara Harrison was found dead in her home in the 100 block of East De Anza Circle on Saturday. She was found with injuries consistent with a homicide, police said. Although the two were dating, authorities said there was no clear motive for the murder at this time. Anyone with more information was asked to call the Ontario Police Department at (909) 986-6711 or Detective Sean Harden at (909) 395-2796. Those wishing to remain anonymous may call the We-Tip hotline at (800) 78-CRIME.